Looking for an SUV that can be both strong and family-friendly? This search has probably led to the 2019 Jeep Cherokee and 2018 Ford Escape. Let’s help you cross one model off your list with our side-by-side comparison looking at technology, towing, engines, and more. Towing: For an SUV that can do some work, choose the Cherokee. 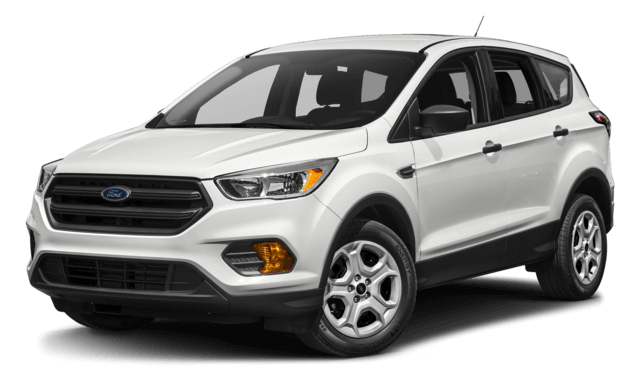 With a max towing capability of 4,500 pounds, it tops the 3,500 pounds the Ford Escape can pull. Off-Road Features: The 2019 Jeep Cherokee features a Trail Rated® Badge, additional underbody and electrical sealing, and exclusive 4×4 System with Selec-Terrain® Traction Management System missing on the 2018 Ford Escape. Engines: The 2019 Cherokee sports 180 hp delivered by their 2.4L TIGERSHARK® MULTIAIR® 4-cylinder engine compared to the 168 hp produced by the 2.5L 4-cylinder engine on the Ford. Technology: Enjoy a standard 5-inch touchscreen and available 8.4-inch touchscreen on the 2019 Jeep Cherokee vs. the standard 4.2-inch touchscreen and 8-inch available touchscreen on the 2018 Ford Escape. 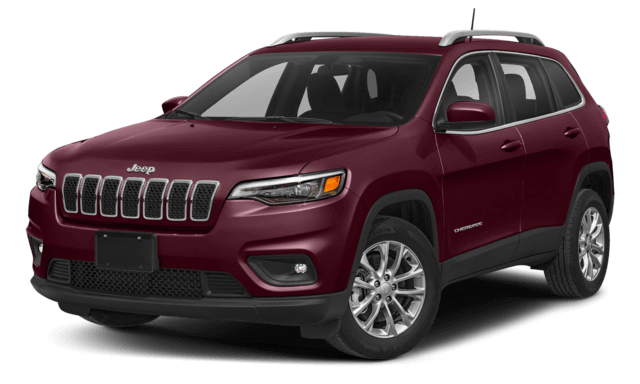 Now on sale at Classic Chrysler Jeep Dodge RAM FIAT the Jeep Cherokee offers features to take you from a daily driver to an off-road adventurer. Even reviewers agree it brings a lot to the drivers in Mansfield. Visit us today at Classic Chrysler Jeep Dodge RAM FIAT to see it in action.